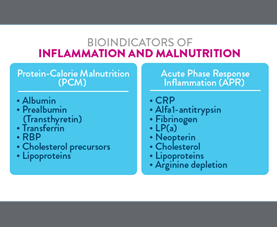 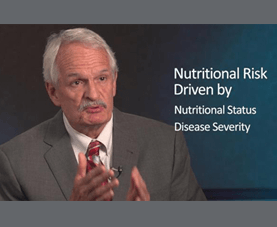 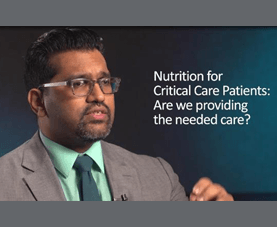 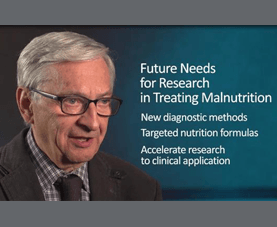 The Nutrition Risk in Critically Ill (NUTRIC) score has been shown to be superior to the Subjective Global Assessment (SGA) and the Nutritional Risk Screening (NRS) 2002 for identifying critically ill patients at increased risk for undesirable clinical outcomes. 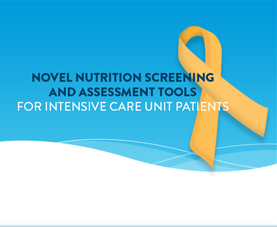 Routine use of the NUTRIC, however, may be limited by its inability to assess nutritional risk at ICU admission. 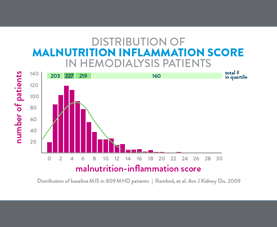 New research findings suggest that a novel tool, the Patient- And Nutrition-Derived Outcome Risk Assessment (PANDORA) is comparable to the gold standard Acute Physiology And Chronic Health Evaluation (APACHE) II for predicting 30-, 90-, and 180-day mortality, and can be performed upon ICU admission. 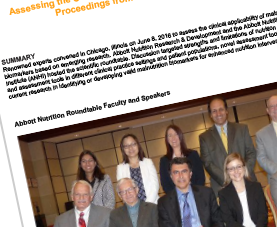 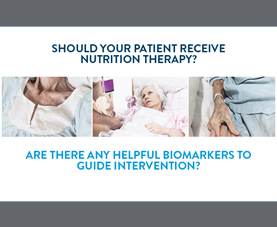 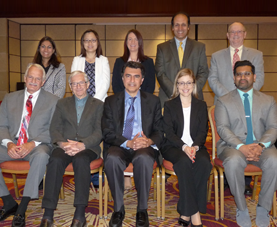 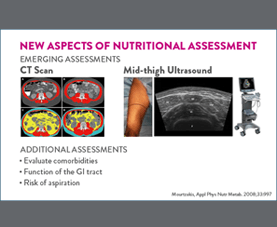 Regarding cachexia and sarcopenia, non-invasive methods for assessing lean body mass may provide a more functional assessment of nutritional status, and a more useful assessment of the impact of nutrition interventions.